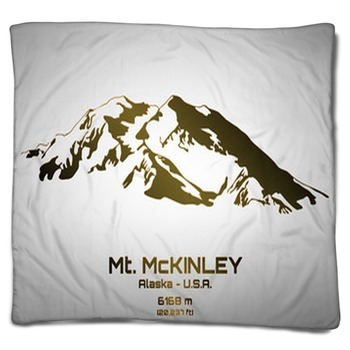 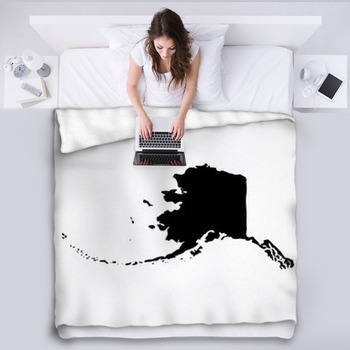 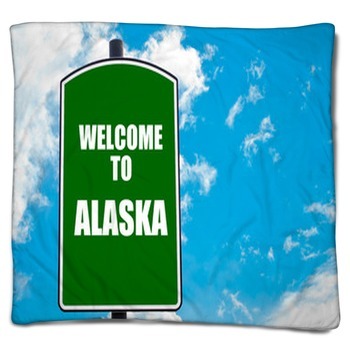 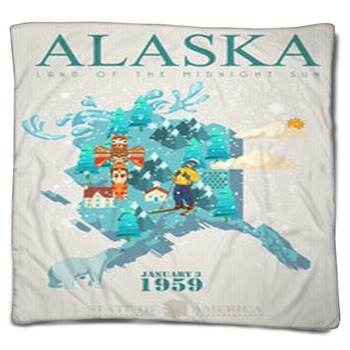 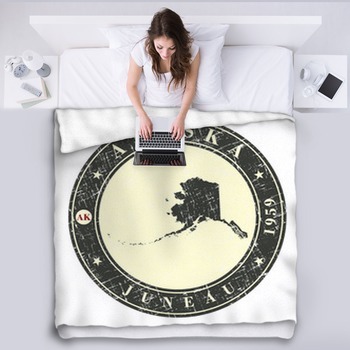 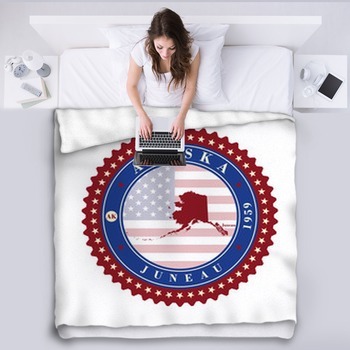 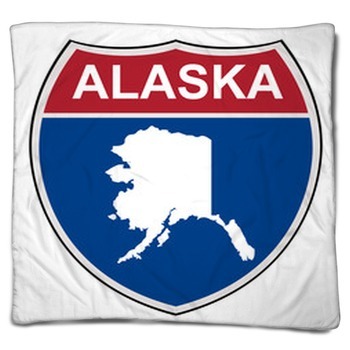 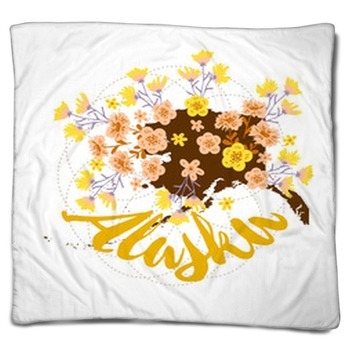 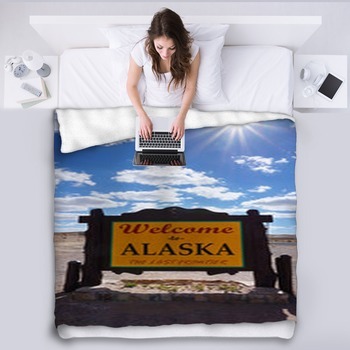 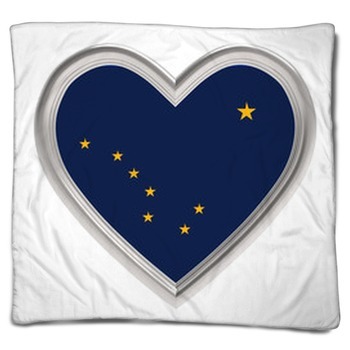 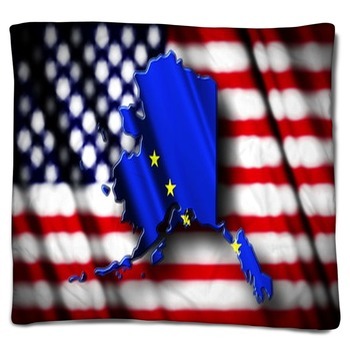 Super soft fleece blankets are ready in a large variety of Alaska graphics. 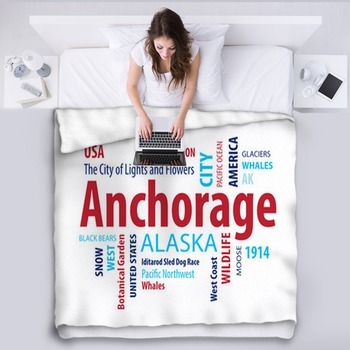 Wrap up in a throw blanket and get warm with that special someone. 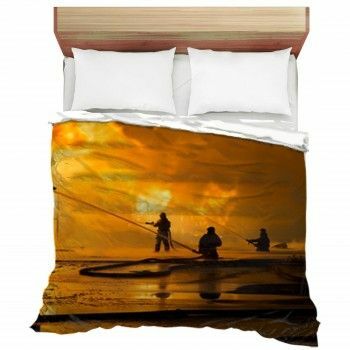 Or maybe pick a bed blanket size to turn your sleeping area into a photographic master piece.